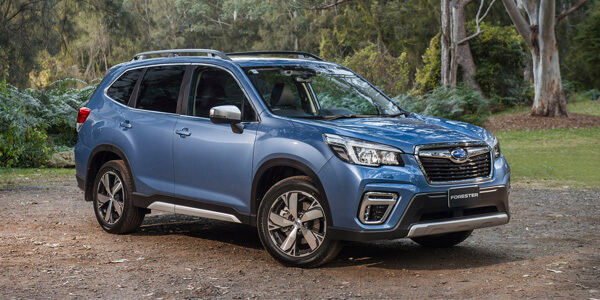 Reynella Subaru offers a premium range of Subaru passenger vehicles and SUV’s. With a unique Boxer engine and a symmetrical AWD system across our range, Subaru’s offer great value, a high level of safety and reliability, plus excellent resale value. The range includes the ever popular Forester, Outback, XV, Liberty, Impreza and of course the weapon of mass seduction, the WRX. Our qualified sales professionals have many years’ experience and all have a passion for the brand which translates into an easy sales process. 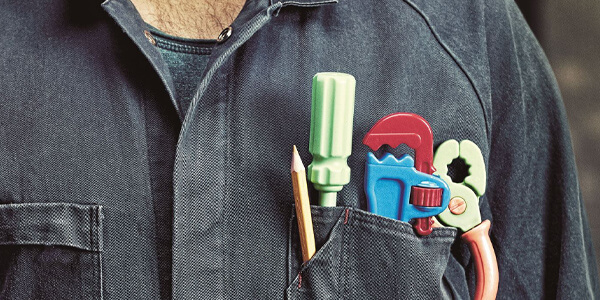 We offer an extensive range of quality assured, workshop tested pre-owner vehicles. 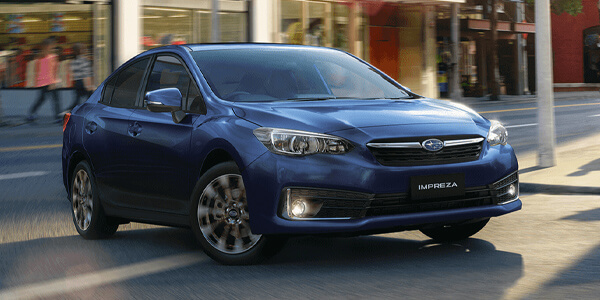 Although we specialise in the Subaru product, you will be able to purchase any brand of vehicle from our Reynella site. 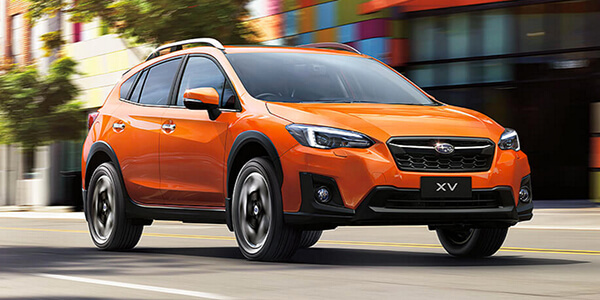 Browse the entire Subaru range of new vehicles that are available at Reynella Subaru. 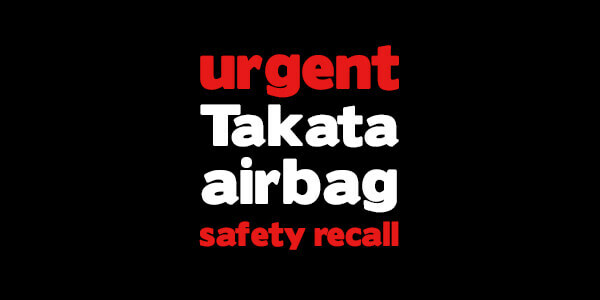 Peace of mind today, maximum retained value tomorrow when you’re buying a new car. Want a great deal? Click to view our current specials on new and used vehicles at Reynella Subaru.